Fantastic course! Simply the best. Very interactive. A superb way of learning medicine. Buzz words were great. Highly focused and to the point! Our whole third-year class appeared in the course and every one passed. Resident, University of Connecticut, Farmington, CT. I attended the course and then we invited the tutor to conduct the course at our program. Very well organized course and at an excellent location. Faculty very open for suggestions and discussing controversial topics. Very intense, but an excellent course. The key points and buzz words in reference with case based questions were unique. The images and slides made every aspect of the discussion clear and understandable. Concise and focused review. I would recommend this course to anyone. I enjoyed the case based questions and visual aids for clear understanding of the subject. The course improved my confidence as it provides a step-by-step approach to differential diagnosis and management of diseases. Fill-in-the blanks and images with discussion of key points made this course great! I have asked my whole class of residents to participate in this course. The course summaries are the best. It’s all what we need to know to prepare for the board. The images-based discussion was unique. 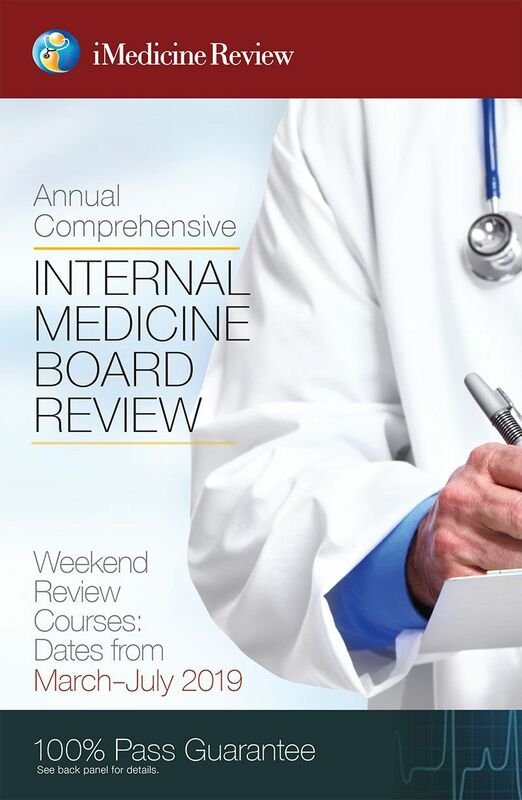 This course not only helped me pass the ABIM exam, but also made me a better practicing physician. Very organized course. Fill in the blanks were helpful to keep us engaged. Visual aids and differential diagnosis based discussion was unique. The notes were very helpful. I was able to review the whole course easily before examination. 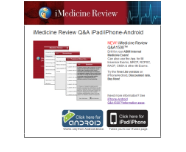 Very focused and concise but comprehensive review. Liked the questions and answers. I have recommended this course to many colleagues and friends in training. Every aspect of the course was great, location, handouts and price. Highly recommended. Our whole class enjoyed it. Course material was very good and the details with images were execellent. This is how one can learn medicine with images next to questions, with charts, tables, buzzwords and to-the-pont material. I want to recommend this course to all of my colleagues.